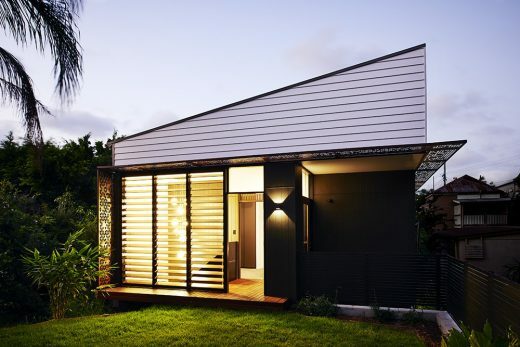 We’ve selected what we feel are the key examples of Brisbane Building Developments, Queensland. We aim to include projects that are either of top quality or interesting, or ideally both. 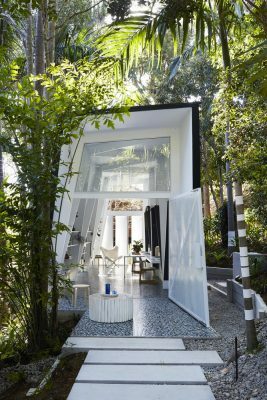 We cover completed buildings, new building designs, architectural exhibitions and architecture competitions across Queensland. 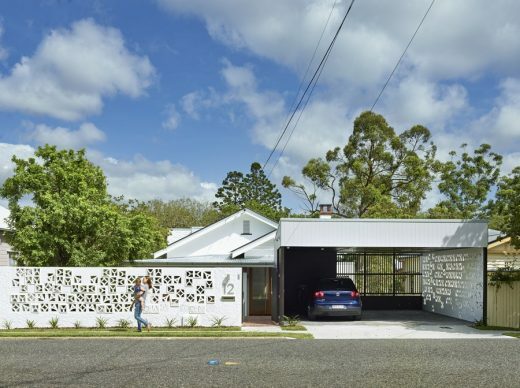 The focus is on contemporary Brisbane buildings but information on traditional buildings is also welcome. 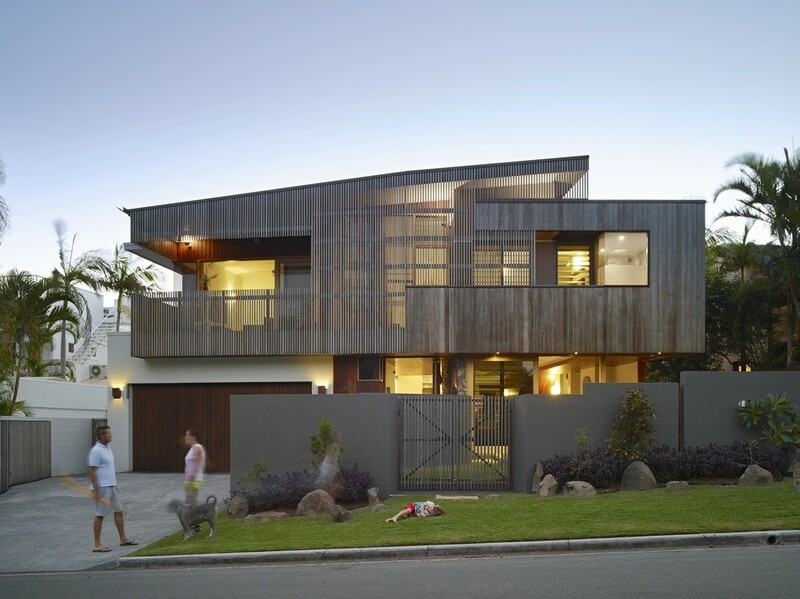 We have 3 pages of Brisbane Architecture selections with links to many individual project pages. 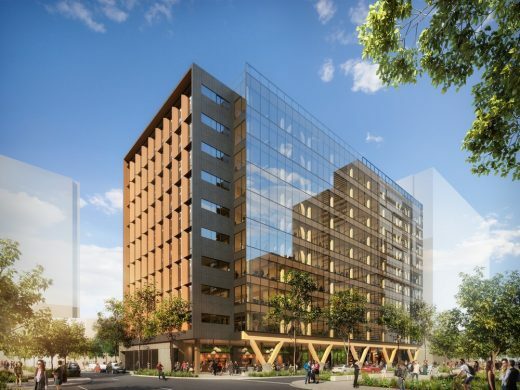 The next chapter of the $2.9 billion regeneration of Brisbane’s RNA Showgrounds is underway with the construction of Kings Co-op, a mixed and adaptive re-use development. A sustainable alternative to the urban sprawl, a model of infill-development that sensitively increases density of urban areas, branded ‘my gardenhouse’. “The innovation on display in this building is a real credit to all involved,” said the Hon Anastasia Palaszczuk, Queensland Premier and Minister for the Arts, as she officially opened 480 Queen Street, Brisbane on 9 June 2016. 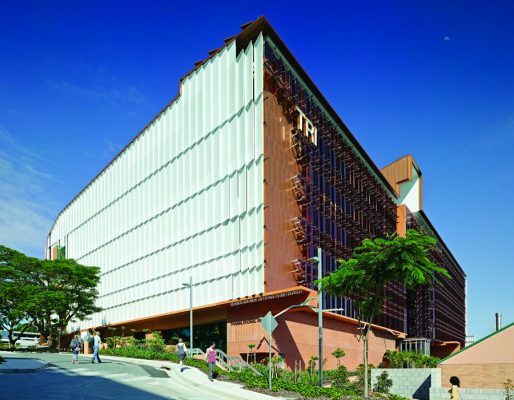 $250m home-away-from-home for 1300 students, with around-the-clock pastoral support and security. The property market in Rockhampton is on track for a significant boost, with a $24 m waterfront residential complex on track for completion by late 2014, the first owner/occupier waterfront apartment block to be built in the area since the GFC. 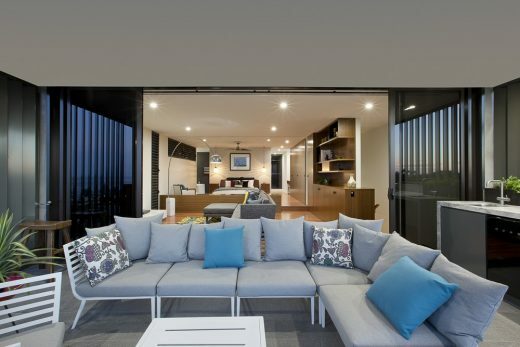 Located on the prestigious waterfront Victoria Parade, the ten-storey development consists of 55 apartments, including 1, 2 and 3-bedroom units, and will set the standard for future developments along Rockhampton’s riverfront. The building is relatively modest in scale, with a tripartite arrangement which reflects historic CBD development heights, stepping both in plan and section in response to important street views to neighbouring heritage buildings. Each datum of the building reflects the changing contextual qualities and eras at each level – ranging from monumental sandstone planes at entry level to minimalist anodized sunshades to the upper western façade. 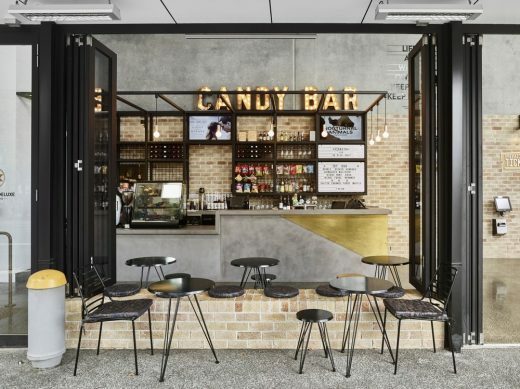 A leading Brisbane architecture and design firm has completed the latest project in a long standing relationship with the Leukaemia Foundation of Queensland, with construction finishing on their flagship patient care development. 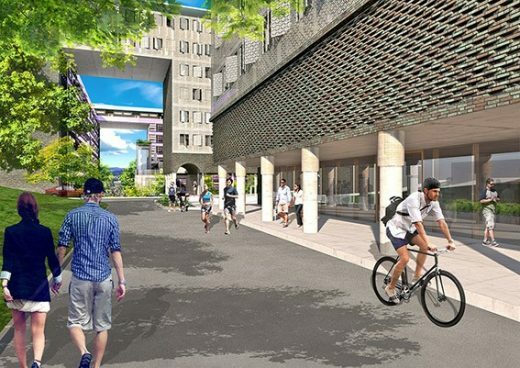 The Buchan Group were the lead consultants for the architectural, interior and graphic design of the new Leukaemia Foundation ESA Village at the Boggo Road Urban Village at Dutton Park. 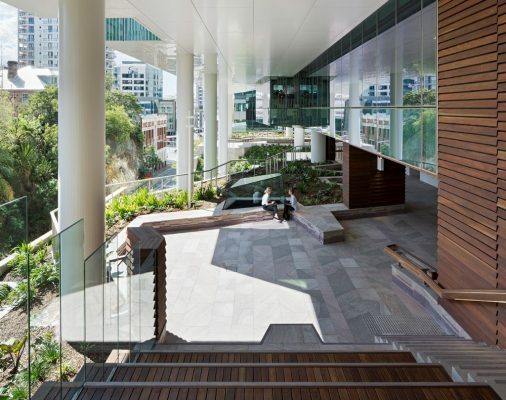 Winning an invitation only design competition that called for greater opportunity for tenant interaction, Woods Bagot’s design approach was derived from a careful analysis of how people use the foyer, in addition to the immediate context and a wider understanding of its direct surroundings.